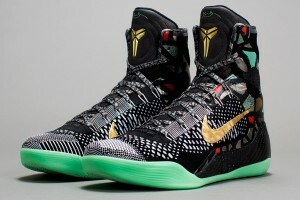 With the BHM pack just behind us, February is gearing up for another annual release. 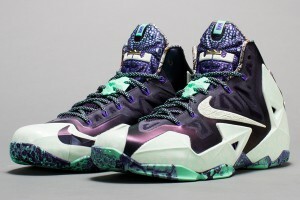 The 2014 Nike All Star Pack also known as the “NOLA Gumbo League” takes inspiration from the NBA All-Star Game home, New Orleans. 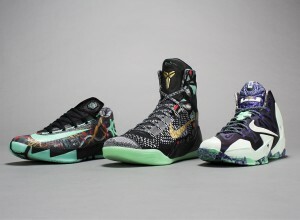 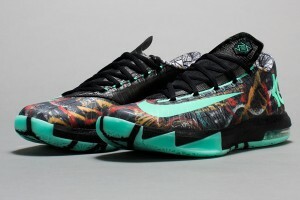 The Nike All Star Pack consists of a KD VI, LeBron 11 and the fresh off the presses Kobe 9 Elite featuring New Orleans style and glow in the dark soles and uppers. 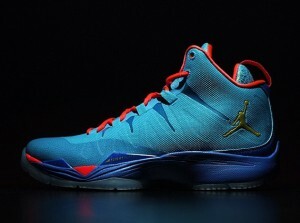 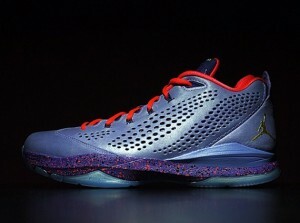 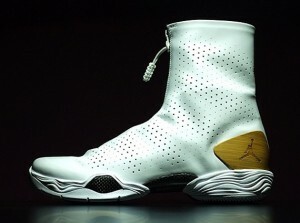 The Jordan XX8, XX8 SE, Super.Fly II and CP3.VII will also get the All Star treatment. 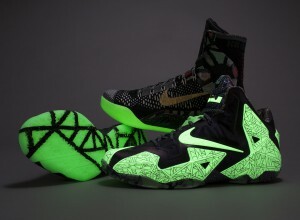 The All Star Games will kick off February 12th and the kicks will drop on Valentines day, Feb. 14th. 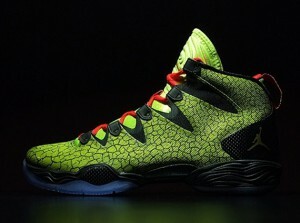 FinishLine.com will carry the Jordan Brand releases, FootLocker.com should stock the entire lineup online.